Come see the difference that Fieldstone Farm Apartments has to offer our residents. 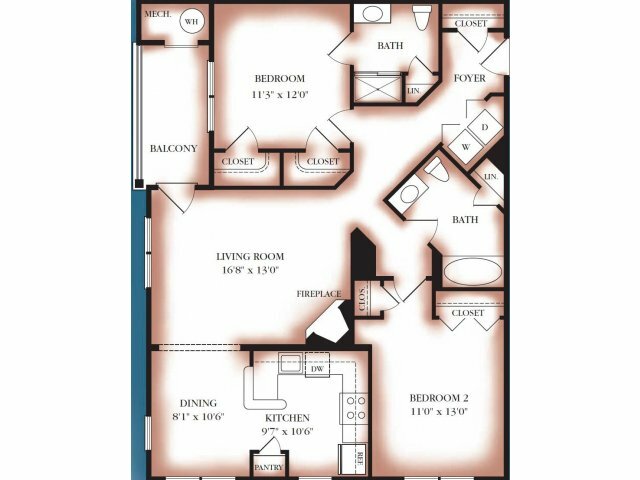 We have one-, two-, and three-bedroom apartment options to choose from. 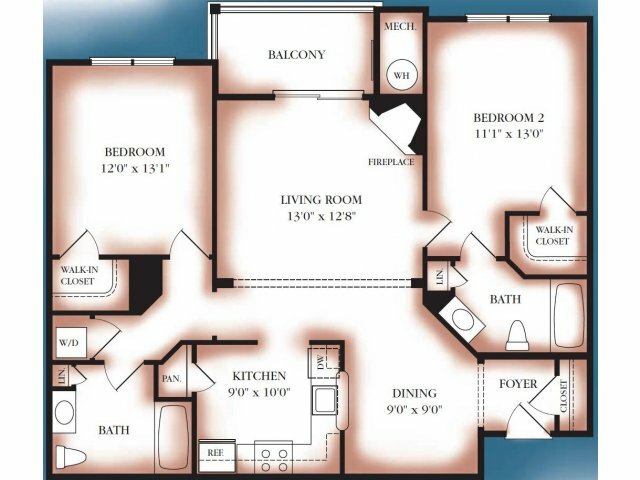 This gives you an array of options to find a floor plan that fits your needs and lifestyle. Choose The Antietam for a one-bedroom apartment or The Brightwood and The Calvert for our two-bedroom options. 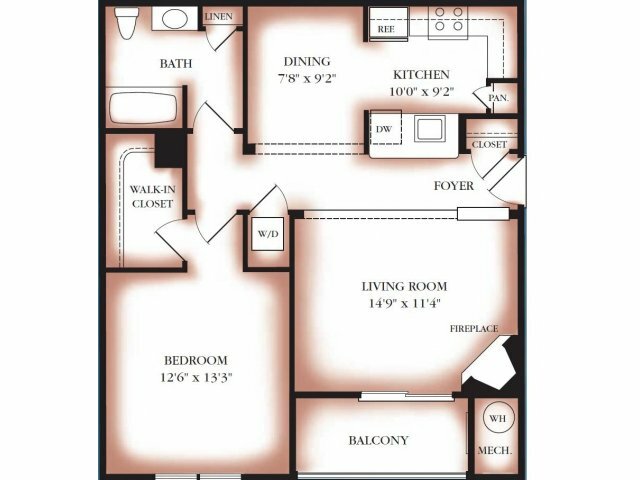 If you need that extra space, you should check out The Dorsey, our three-bedroom apartment. We’re all about giving you choices when selecting an apartment. 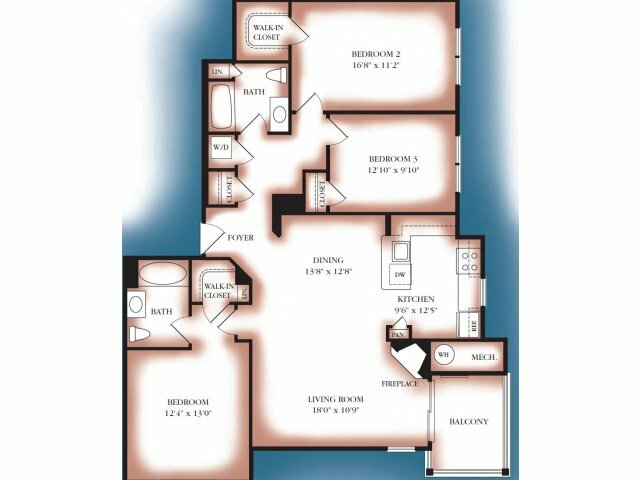 There’s no need to settle when living at Fieldstone Farm with our spacious apartments. Learn about our excellent amenities and apartment features that differentiate us from other communities in Odenton, MD by visiting our amenities page. Take note of our vaulted ceilings, balconies, and wall to wall carpeting. Settle in and enjoy living in our apartments for rent in Odenton, MD. Learn more about our apartments by calling to schedule a tour or filling out an application today!